Home / Magazine / Latest Issue Watchisthis?! Magazine Out Now! Nothing gives us at Watchisthis?! more pleasure than the launch of a new issue of our magazine! With this issue we continue to explore the world of affordable watches for you, and uncover creative new micro-brands, as well as speak with the CEO’s of the leading brands. 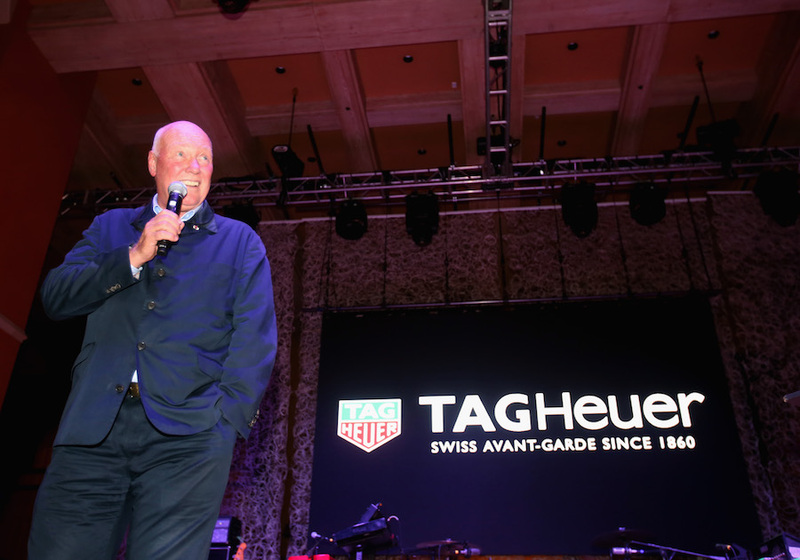 We talked with marketing-legend, and current TAG-Heuer CEO Jean-Claude Biver about the brand and smart-watches. We also talked with Jin Nonogami, who founded the innovate smart-watch brand Veldt Watches. Their insights contribute greatly to a better understanding of the way the market is changing! In this issue also a lot of micro-brands, from the very creative Pheidippides, the bronze cases of Regia, the unusual regulator of CJR and much more. In fact, with some micro-brands you are surprised to find out that it is only a one or two-man operation. 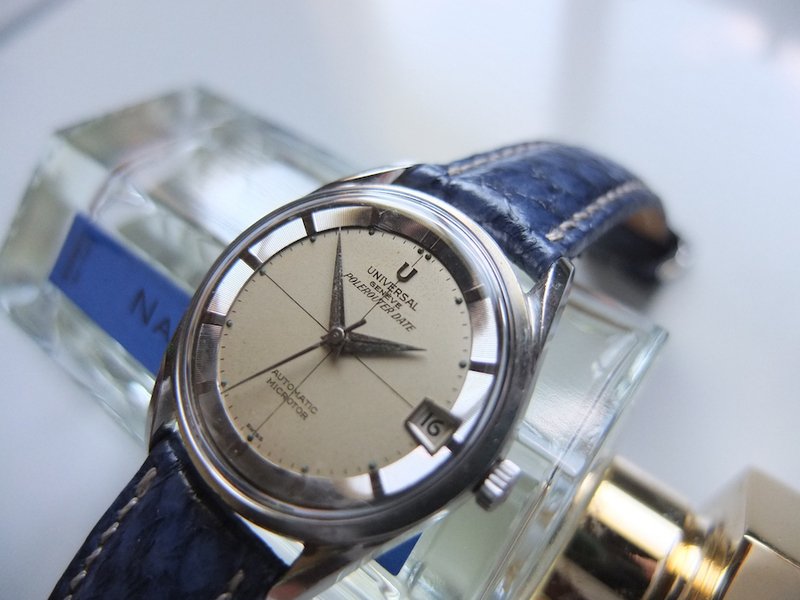 We also try to give you an insight behind the success of brands like Erroyl, Staudt and Gavox. Our man Dale, shares his thoughts on the size of watches. 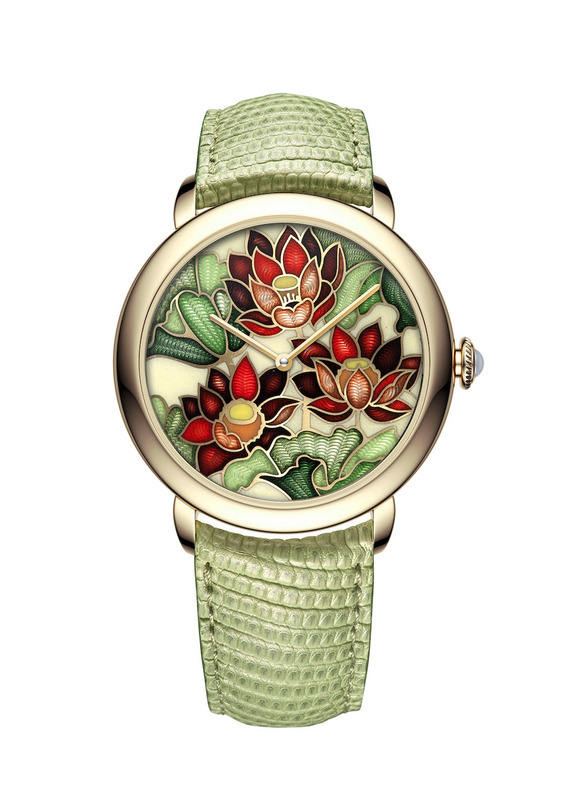 In the ladies section we feature once again a delicious recipe from NaturalVrouw, the new cool sunglasses by Swatch, the amazing enamel and stone marquetry watches by Namfleg, and a new edition of The Look! As always we are also looking into the vintage scene, and what you can get there for an affordable budget? Often more than you might think, because it will buy you for example a Universal Geneve Polerouter (Gerald Genta’s very first design! ), the original Hublot or Tissot‘s very innovative Rock Watch! One place where you can get watches like this, is at auction. When doing so, it is good to keep some things in mind, and we tell you exactly what these points are! And that is by far not all because this issue of Watchisthis?! 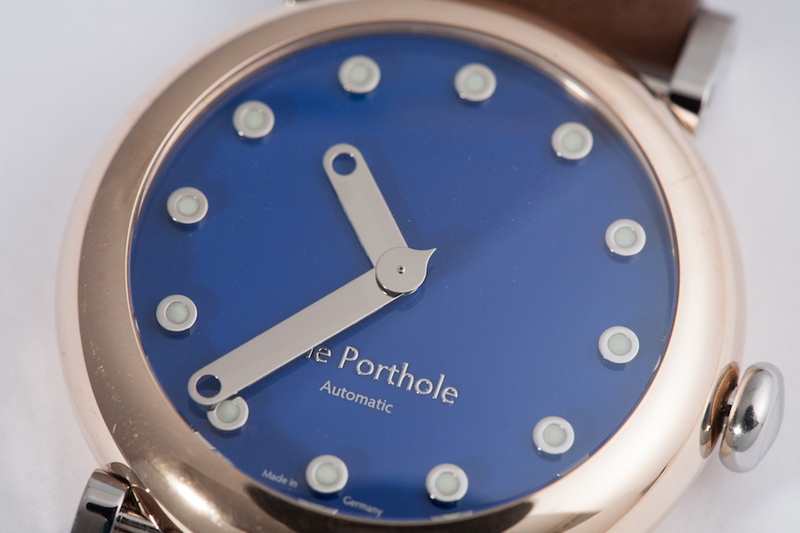 magazine offers 124 pages of free fun and information about affordable watches! Click to read this issue of Watchisthis?! Magazine for free. Some time the statement new and improved, isn’t.